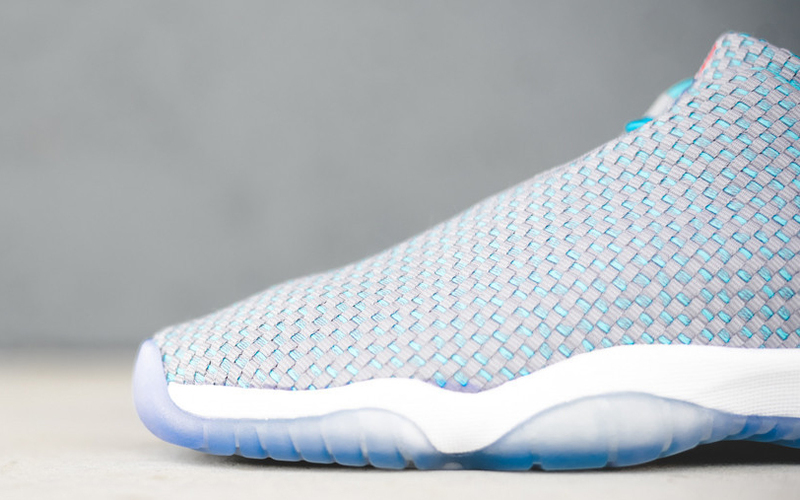 Remember when Jordan Futures used to come in mid cuts? 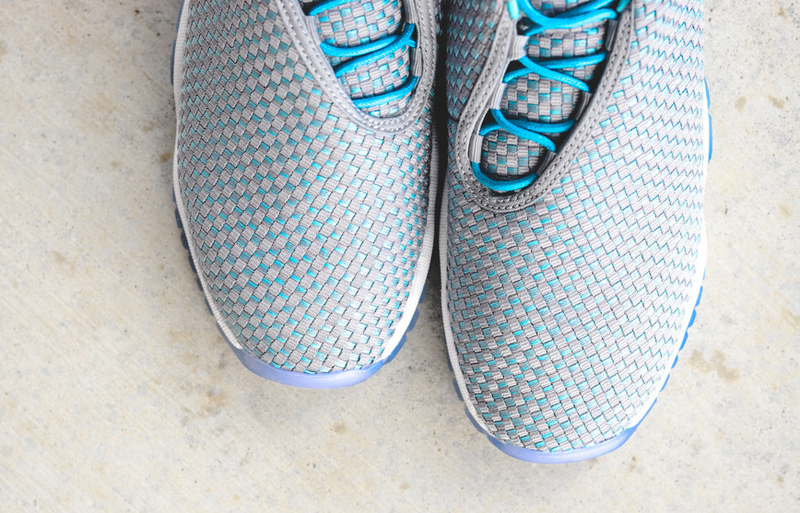 For whatever reason, the 2015 iteration of the shoe has ignored its original height and focused entirely on the Low version of the sneaker. 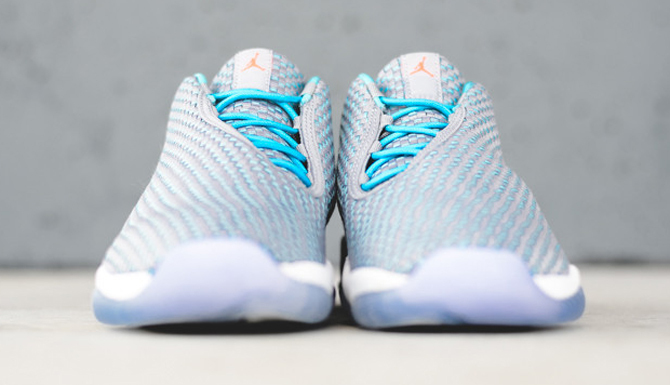 That version shows up again here in with a wolf grey upper that manages to distance itself from other recent, grey-heavy pairs via its mixed in blue and icy outsoles. 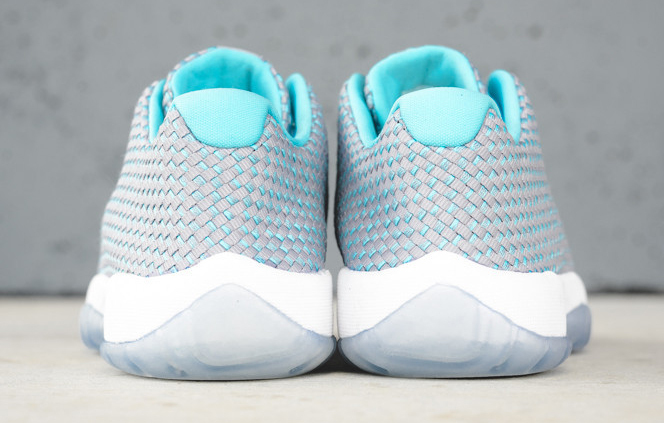 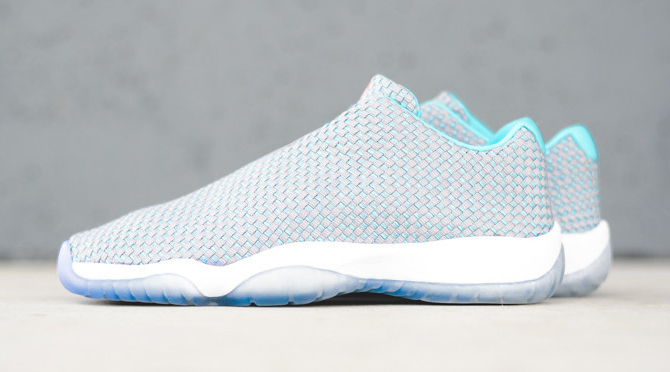 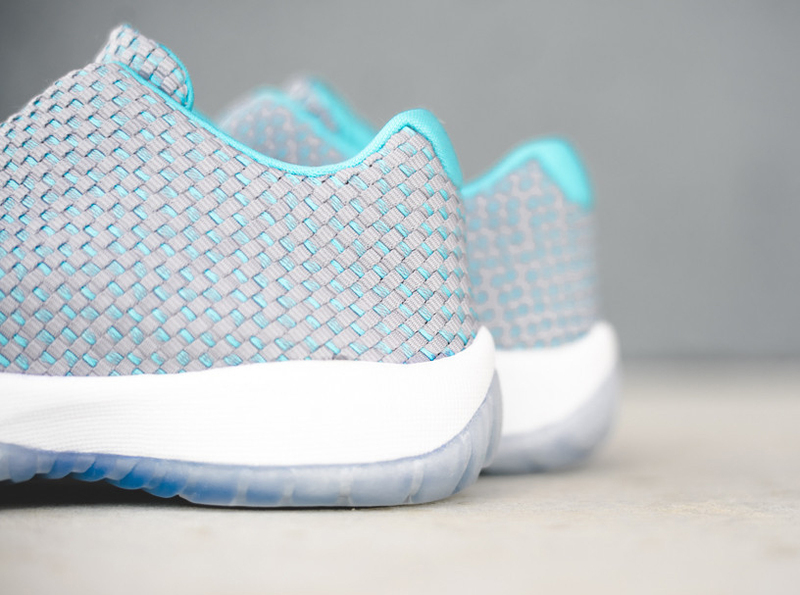 This Jordan Future Low is available now in GG sizes via retailers like Sneaker Politics.